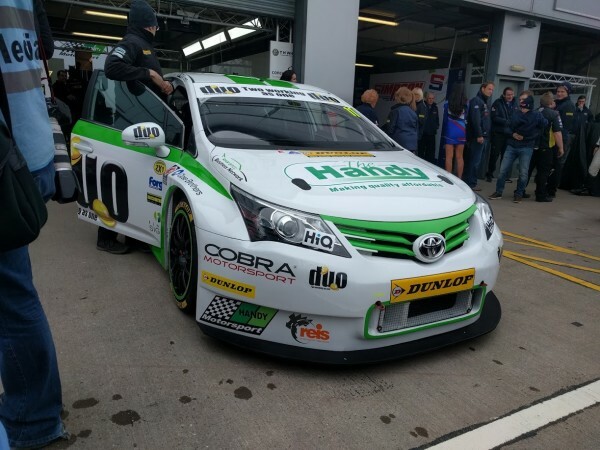 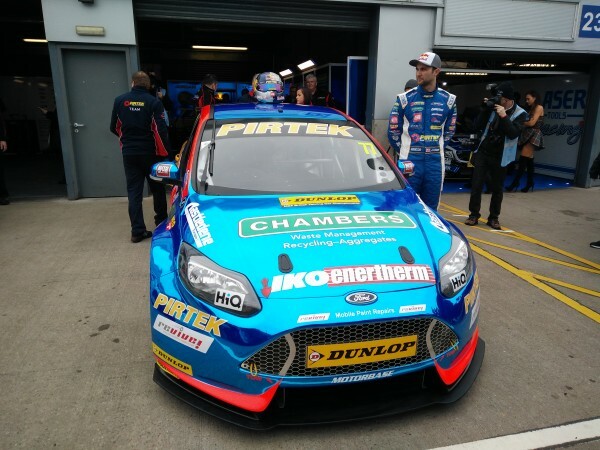 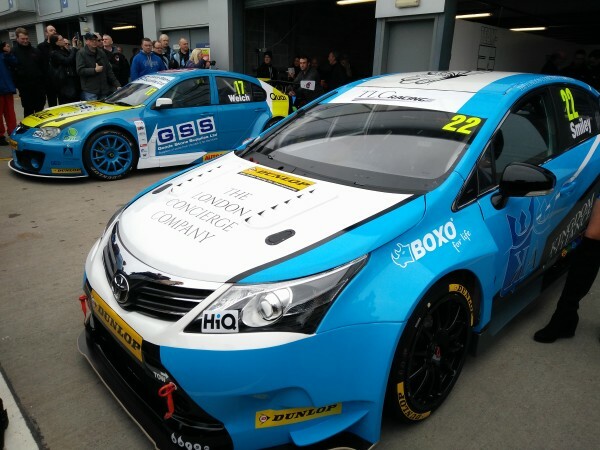 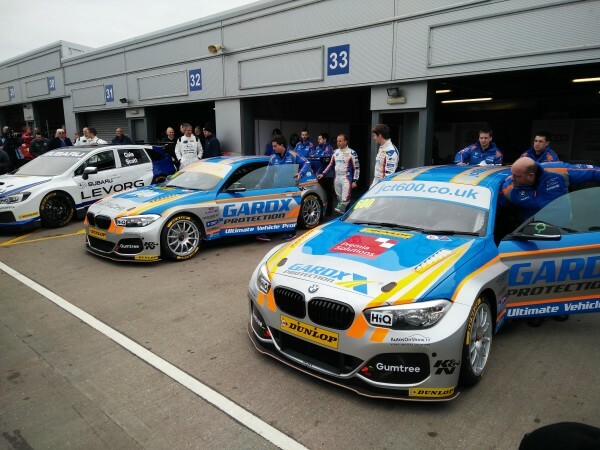 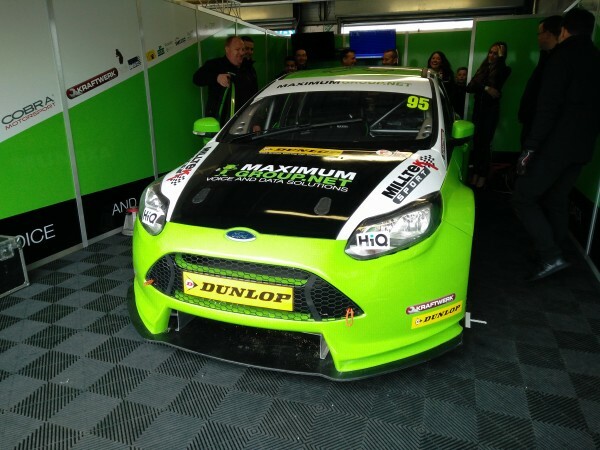 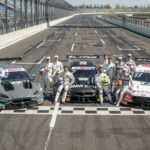 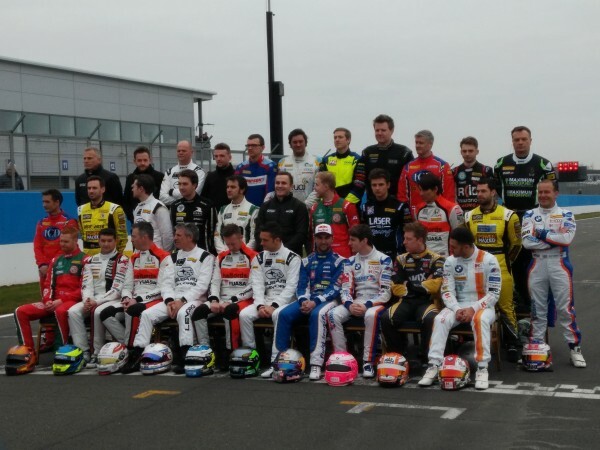 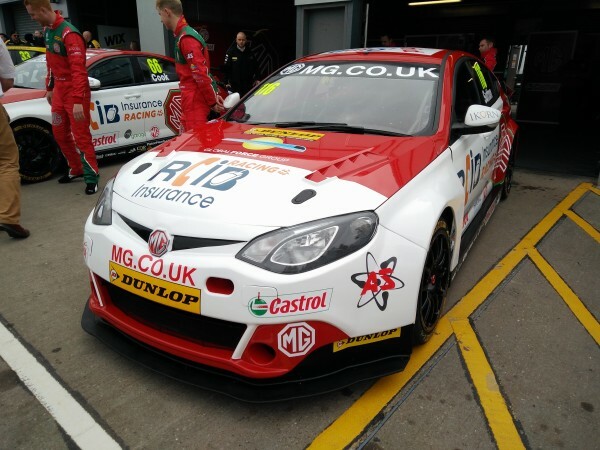 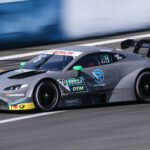 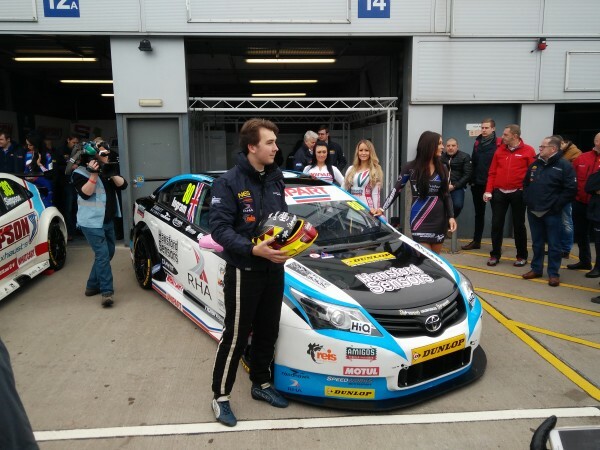 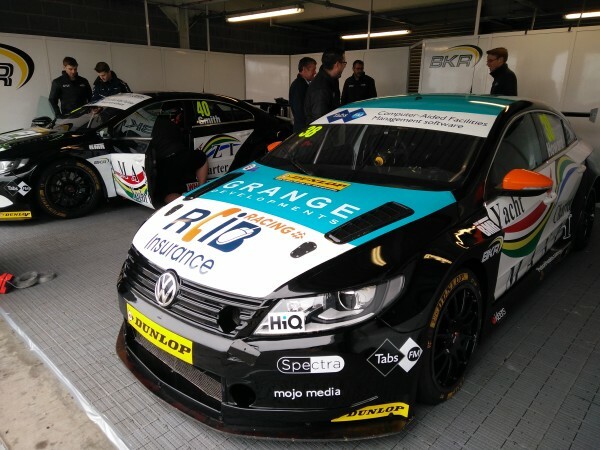 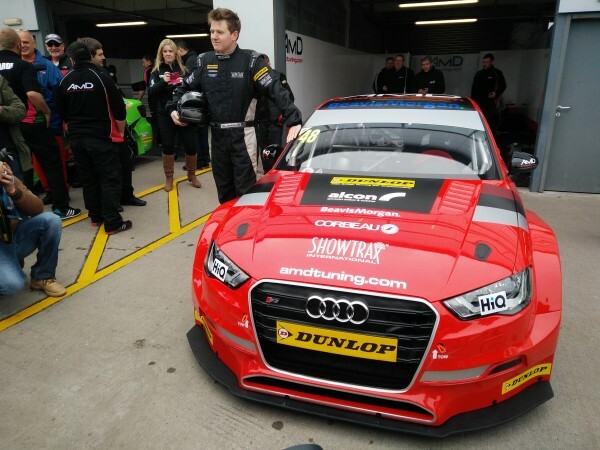 The teams and drivers of the 2016 British Touring Car Championship season have been unveiled at the annual media day launch at Donington Park. 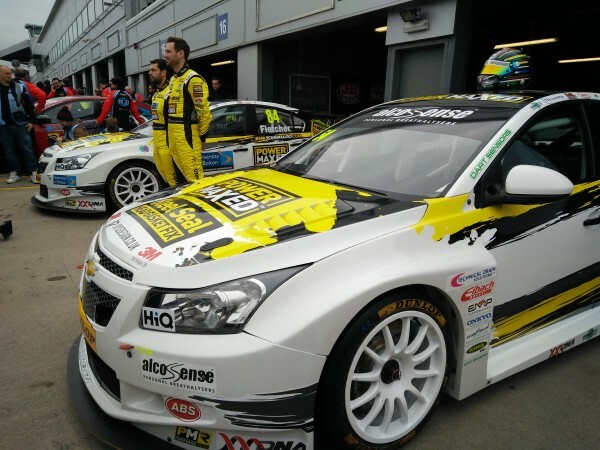 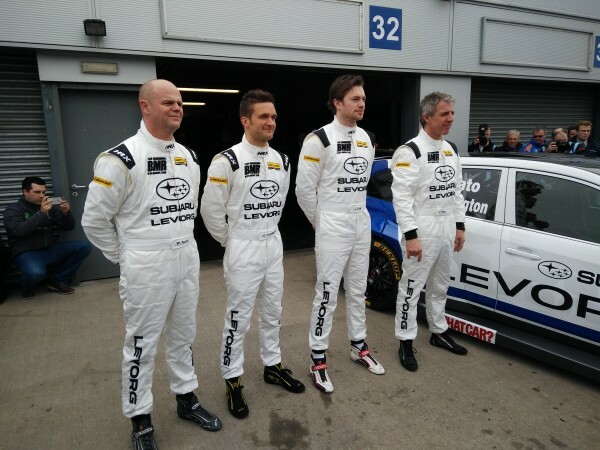 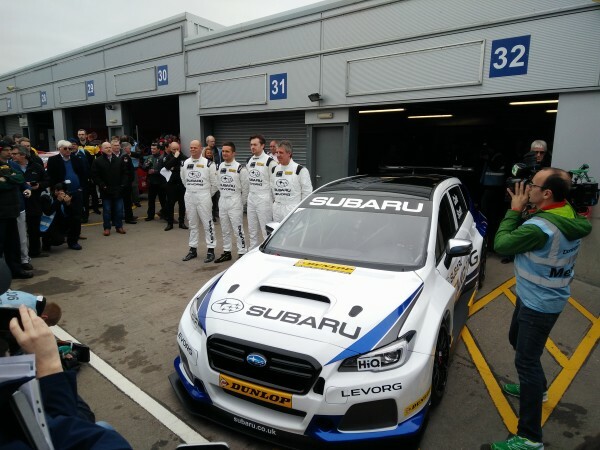 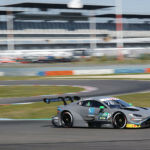 Among the machines and liveries being revealed for the first time was the much-anticipated Subaru Levorg of Team BMR, which will be driven by Jason Plato, Colin Turkington, Warren Scott and James Cole. 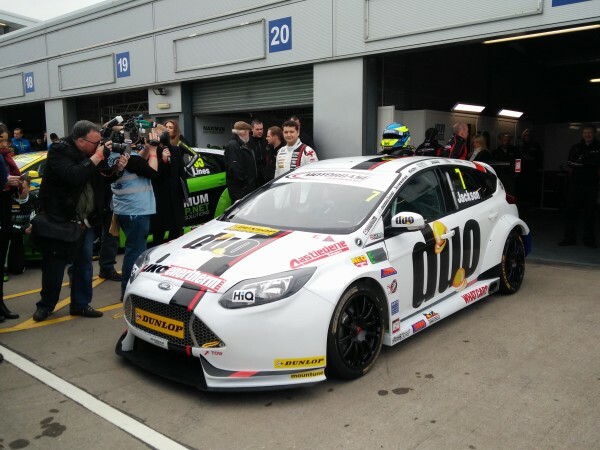 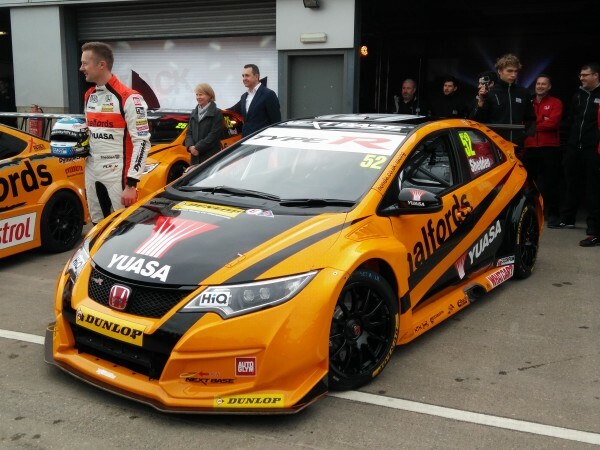 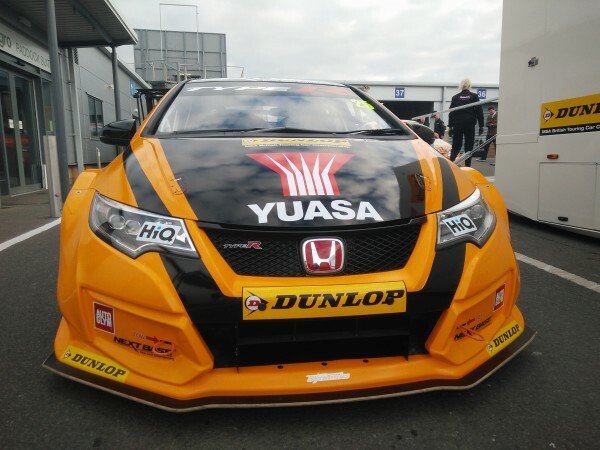 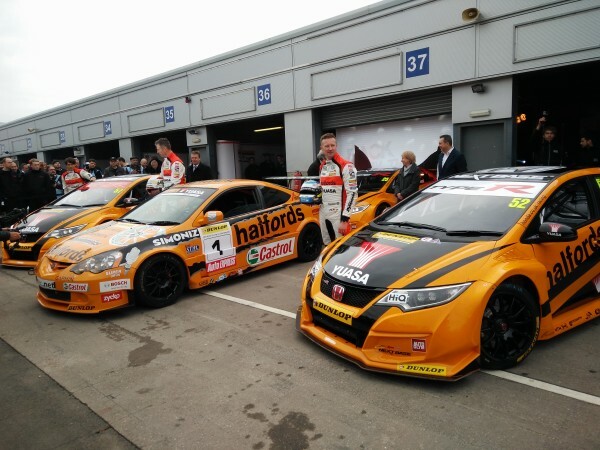 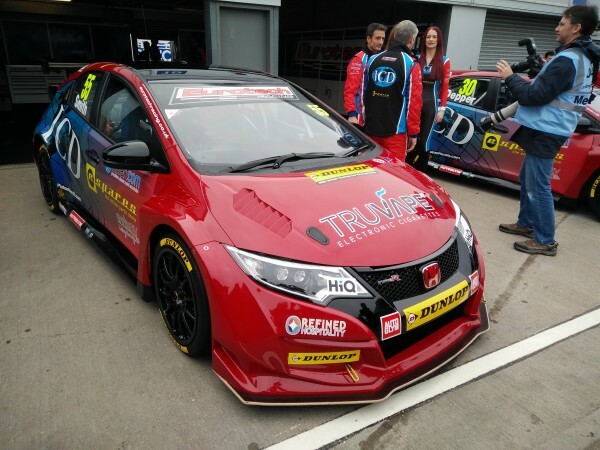 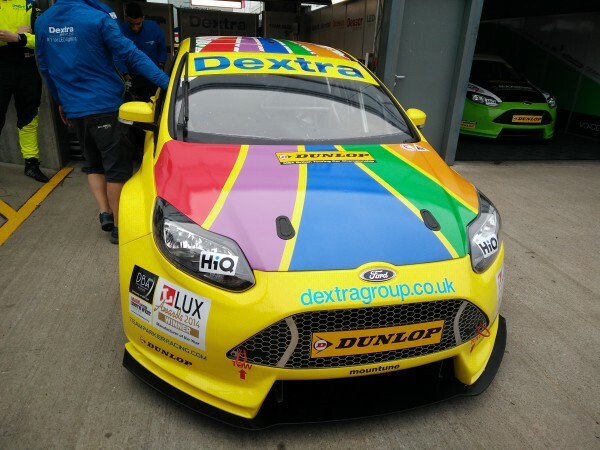 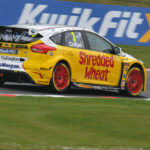 The new Team Dynamics livery was also unveiled with the return of Halfords as title sponsor of the three Civic Type-Rs of Gordon Shedden, Matt Neal and Andy Neate. 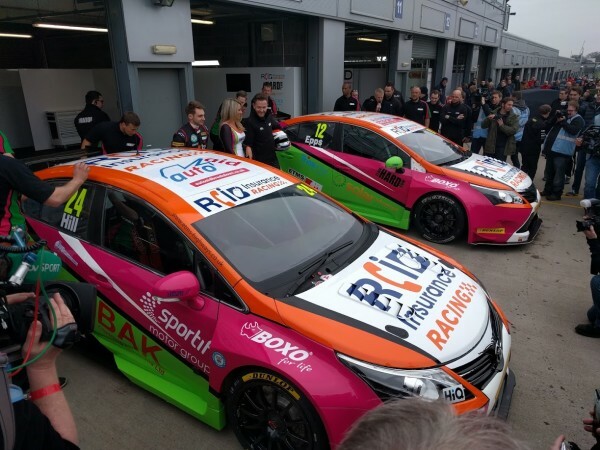 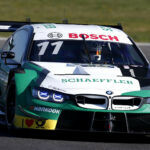 West Surrey Racing’s three BMW 125i M-Sports are sporting the new 1-Series facelift, while new liveries were also revealed for a number of other cars.